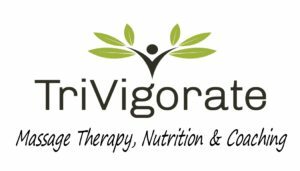 TriVigorate Massage, Nutrition & Coaching | Take Action – Reduce Pain, Regain Strength and Energy! base line, exercise level, and alternative care experiences to create a personal care plan that will work for you. Take Action – Reduce Pain, Regain Strength and Energy!